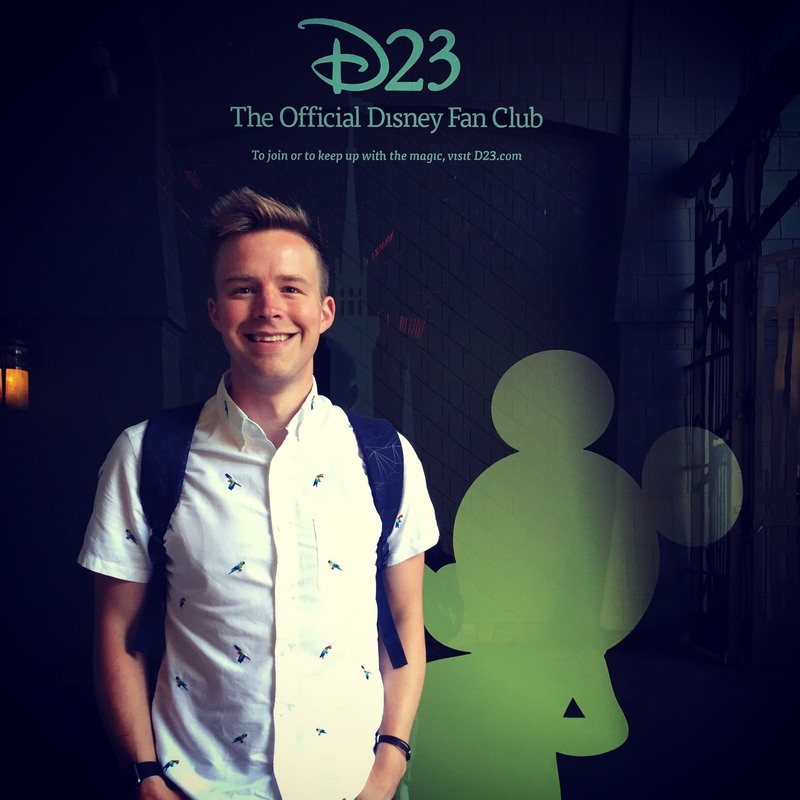 The Disney Accelerator is designed to connect these Disney portfolio companies with the creativity, imagination, and expertise of The Walt Disney Company, providing them unprecedented access to Disney’s leadership team, mentorship, and support. The 2017 Disney Accelerator is helping shape the future at the intersection of entertainment and technology with some of today’s most innovative entrepreneurs who are creating new entertainment formats, developing new technologies and reimagining digital monetization and personalization. For press inquiries, please click on the chat bubble to provide your name, contact details, and name of your organization.